Make a Mezuzah with your kid (or a whole class). A do-it-yourself (DIY) mezuzah is a fun way to spend Jewish time together, and you end up with a ritual object ready to use. See Make a Mezuzah Scroll page for simple, printable templates and instructions on how to create training scrolls (toddlers to teens). 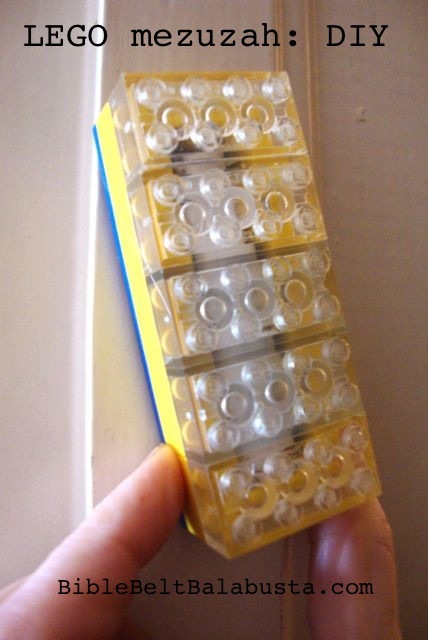 See these pages for how to make a: LEGO Mezuzah, Glue Stick Mezuzah, Matchbox Mezuzah, and Marker Mezuzah. 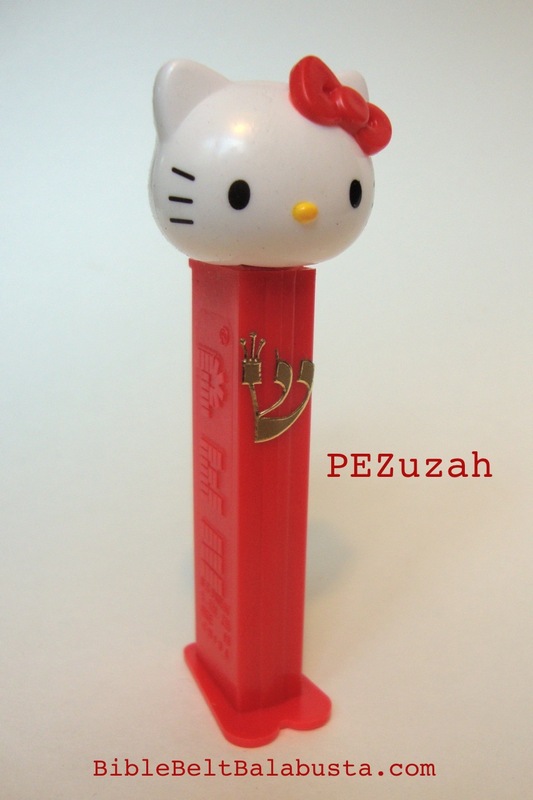 Want a PEZ dispenser mezuah? See my article about the why and how of a PEZ -uzah. 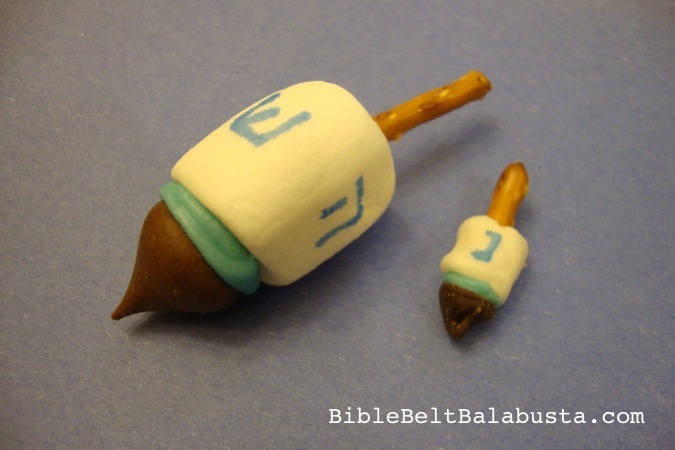 First, show your child a variety of mezuzah cases (at a gift shop, a synagogue, online, etc.) and then hunt together for appropriate materials. Anything longer than it is wide is fair game. Some examples: empty glue stick, matchbox, toothbrush holder, empty half of a walnut shell, paper cylinder, empty dental floss cylinder, toilet paper tube, cardboard tube from a dry cleaner hanger, fat straw (like the kind in bubble tea), dried-up broad-tipped marker (with insides pulled out), four large craft sticks (aka popsicle sticks) glued together to form a rectangular prism, flexible and rigid plastic tubing, PVC pipe, small toothpaste boxes, empty lipbalm tube, and so on. BUT FIRST, WHAT IS A MEZUZAH? A SCROLL OR A CASE? So, every Jewish home, or to be more inclusive, every home in which someone identifies as Jewish, needs a mezuzah on the doorposts. Home in Hebew is bayit, and the home of a mezuzah—the case—is called a beit mezuzah, or mezuzah home. 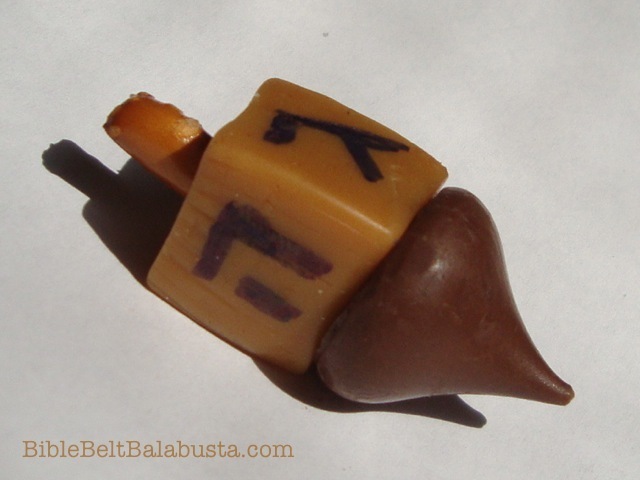 A beit mezuzah can be made out of just about any material that protects the scroll. When we enter a room with a mezuzah on the doorpost, we touch the case and bring our fingers to our lips (or vice versa, depending on custom). This is a physical connection to the symbolic meanings of the words inside. Making a mezuzah case as pretty as you are able bags yet another commandment: hiddur mitzvah, which means beautifying the mitzvah. 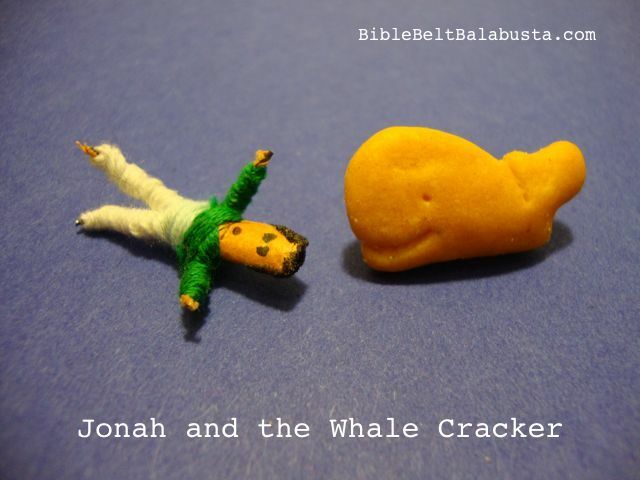 Of course, the beauty of a child-crafted product will be in the eye of the beholder. Just remember the process can be beautiful, too. 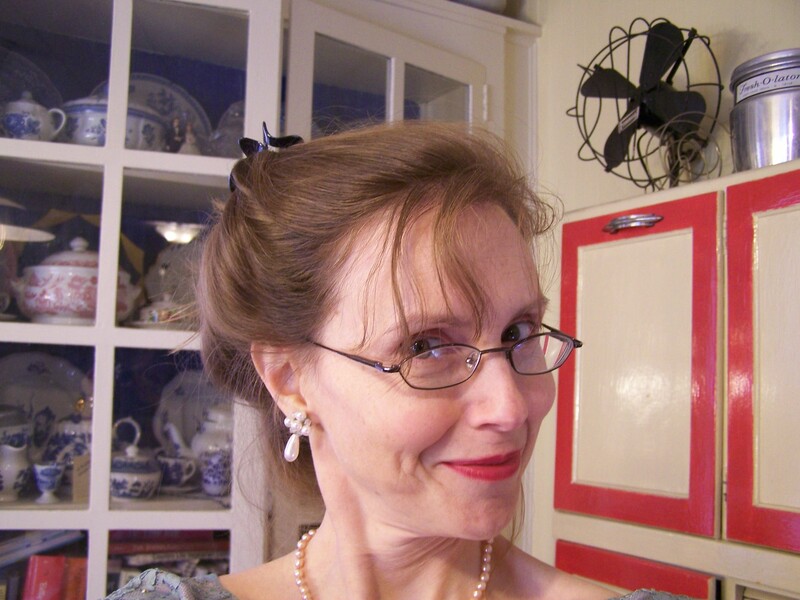 See this link at MyJewishLearning.com for the intriguing particulars about mezuzahs: why, where and how to hang, etc. (Technically, it goes on the right-hand side of a door as one enters, and in the lower part of the top third.) Here’s their funky cartoon video about how to mount them, too. *If you already have kosher mezuzot hanging from every doorpost, you may still mount child-crafted, “training” mezuzot within reach of the youngest member of the family. Temporary mounting options include poster putty, foam tape, masking tapes.